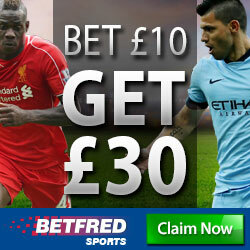 There are over 500 online bookmakers. Some of them are well-known brands, and this gives you more certainty. However, several bookmakers are relatively unknown and do not have a reputation. Therefore, you should always ask if your money and personal data are in safe hands. In the end, if you win, you want to make sure that your money is paid out fast. And your personal data should be handled securely at all times. So how do you assess if a bookmaker is reliable? We have several criteria that can be useful for you when you make your assessment. If none of the criteria is met (or only one or two), you should look for another bookmaker. Is the bookmaker a well-known, reputable brand? What is the size of the bookmaker? Is the bookmaker listed on a stock exchange? Does the bookmaker disclose (to the public) an annual report? What year was the bookmaker founded? Is the bookmaker licensed and in which country? Is the bookmaker a member of ESSA? Is the bookmaker a member of IBAS? Is the bookmaker certified by eCOGRA? Can you make bank transfers? Does the bookmaker work with Betradar? Below, we describe the criteria in more detail. Several bookmakers are well known because they have been around for a long time or because of their presence on your local Highstreet. You might recognise the names of well-known bookmakers such as Bet365, Coral, Betfred and William Hill. These are typical bookmakers with a long history, and you can be assured that these well-known brands are 100% reliable. 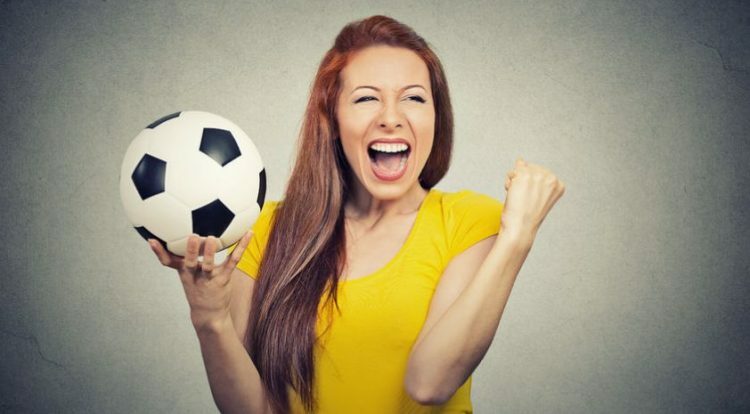 The larger and more reputable bookmakers are well known because they are (or have been) sponsor of major tournaments and well-known football clubs. You can be assured that organisations of major tournaments or popular football clubs have done their homework. They will never want to be sponsored by a company that is not reputable. Therefore, it is always a good sign. Yes, the larger a bookmaker, the more reliable it is. Many customers have been there before. How do you know what the size of an online bookie is? One way is to look at the turnover or the total amount wagered if you have seen the annual report. We have looked at the number of page views per month (source: similarweb.com). If for example, the number of page views exceeds a million per month, this should give you enough comfort. Several bookmakers are listed on a stock exchange. This way, you can be assured that thousands of investors are looking at the bookmaker and therefore you can be confident that the bookmaker is reliable. Reputable audit firms also audit listed companies. Many bookmakers are part of a larger group. And that larger group could be listed. Therefore, it is interesting to see if the bookie belongs to a larger (listed) group or not. Does the bookmaker disclose (to the public) an annual account? Several bookmakers may not be listed, but could still disclose their annual accounts to the public. This certainly makes the bookmaker more reliable. You can be assured that the bookmaker is a professional firm. You can also check who has been the auditor. Bookmakers who are in the business for 10 years or longer, must already have many customers otherwise these would not have been able to position themselves in the betting market. The year of origin is certainly a very useful indicator. 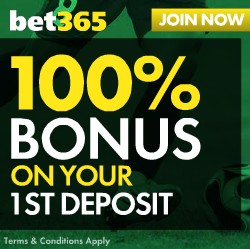 If a bookmaker has just begun operating, you may want to give this a second thought (or not deposit a high amount). Of course, the new bookmaker may have a reliable parent company. Is the bookmaker licensed in your country? All online gambling sites need to possess a license from the applicable licensing authority if they want to provide services to their customers in a legal way. We recommend that our users always check out the licenses of a bookmaker before signing up with them and avoid any bookmakers that look dodgy. Here are some of the most reliable jurisdictions for different countries around the world: United Kingdom, Alderney, Australia, Gibraltar, Isle Of Man or Malta are strict licensing bodies. If the bookie is licensed in one or more of these countries, the bookie is reliable. If the bookie is supervised by Costa Rica, Curacao, First Cagayan Philippines or Antigua & Barbuda, you need to be more careful. For example by looking at the other criteria of this list. These supervisory bodies of these jurisdictions are not as strict and the fees to be paid to these bodies are less. The Independent Betting Adjudication Service (IBAS) was established in 1998 and acts as an impartial adjudicator on disputes that arise between a gambling Operator and its Customers. IBAS is an independent dispute resolution service available to Customers if a dispute is not resolved to the Customer’s satisfaction by use of the Operator’s complaints procedure. Betway is a registered IBAS Operator. The company has been awarded the United Kingdom Accreditation Service’s (UKAS) ISO accreditation ISO/IEC 17025:2005: General Requirements for the competence of testing and calibration laboratories, for the United Kingdom and Denmark. If you can make deposits via a bank transfer, that should give you more assurance. International banks are not keen to work with unreliable companies. Nowadays, banks need to comply with very strict legislation, and one of them is not to work with unreliable bookies. Today, we provide all the necessary services to run a bookmaker operation, such as fixtures, results, odds compiling, trading tools, in-running services, front-end content solutions (including statistics and live scores), live streaming services, innovative gaming solutions and eSports betting solutions. Our diverse portfolio enables us to meet the challenges and demands of the international bookmaking industry in a forward-looking manner while helping to maximise the profit of each client.